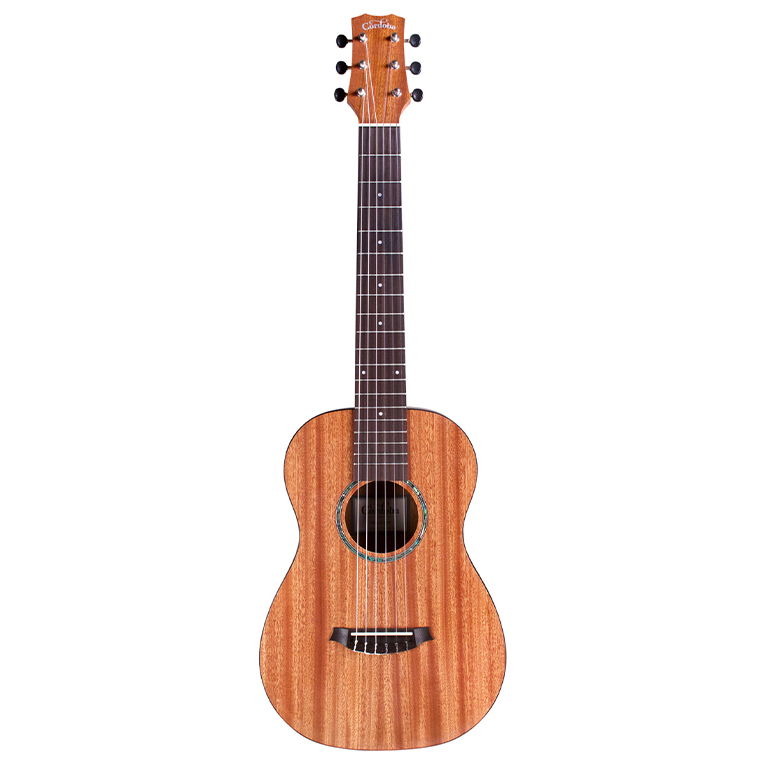 Featuring a solid Canadian cedar top and rosewood back and sides, the C7-CE adds a soft cutaway and Fishman Preamp to its sister model, the C7, and is a wonderful choice for beginner or intermediate guitarists who want to play on stage or record. 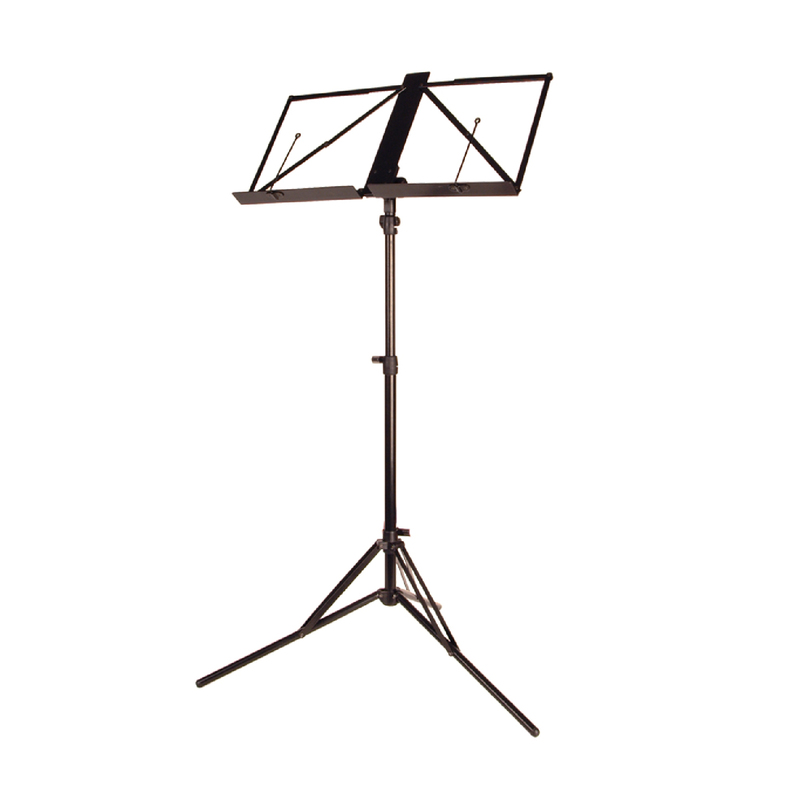 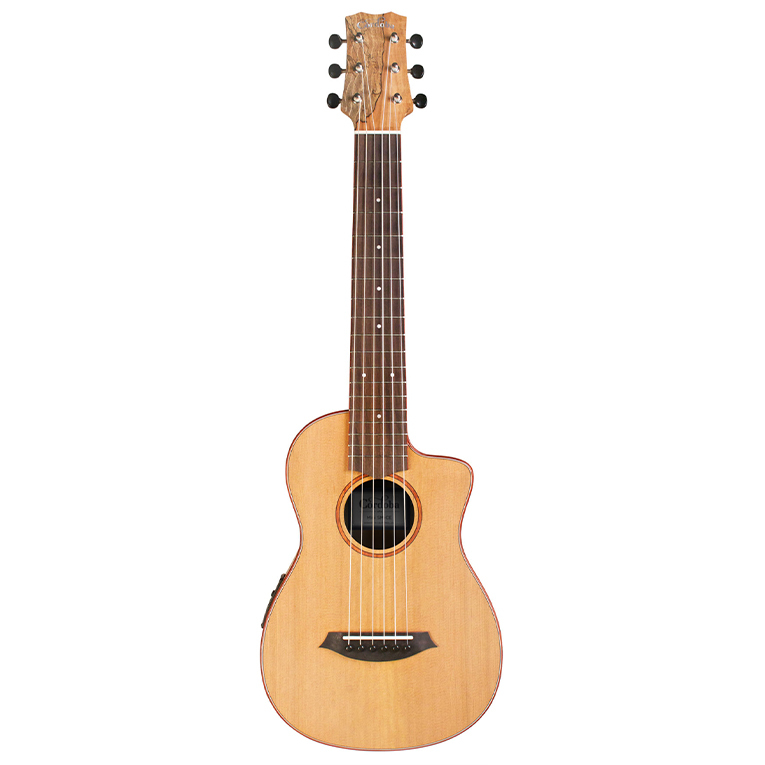 The C7-CE's traditional fan bracing allows for maximum resonance and sustain offering a warm and well-balanced tone both acoustically or amplified through the Fishman Presys Blend preamp, which includes an under-saddle pickup and an internal microphone. 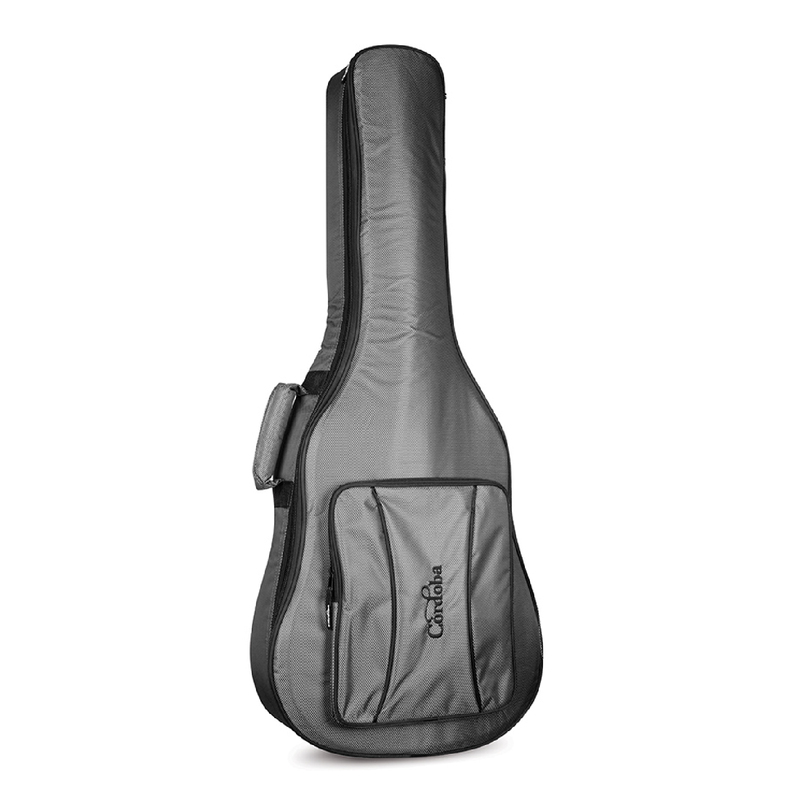 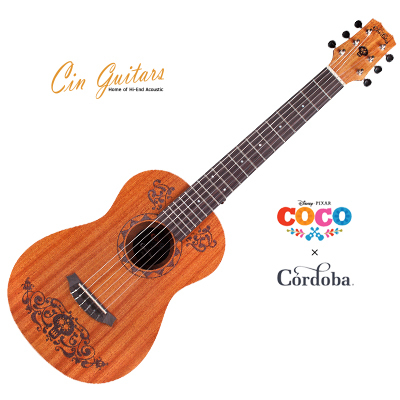 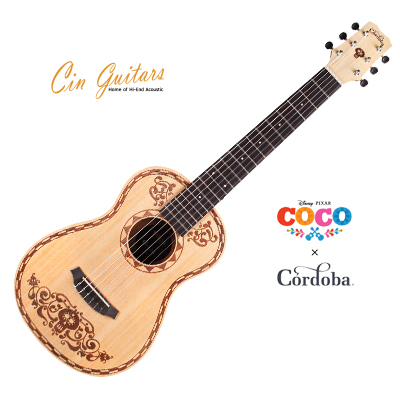 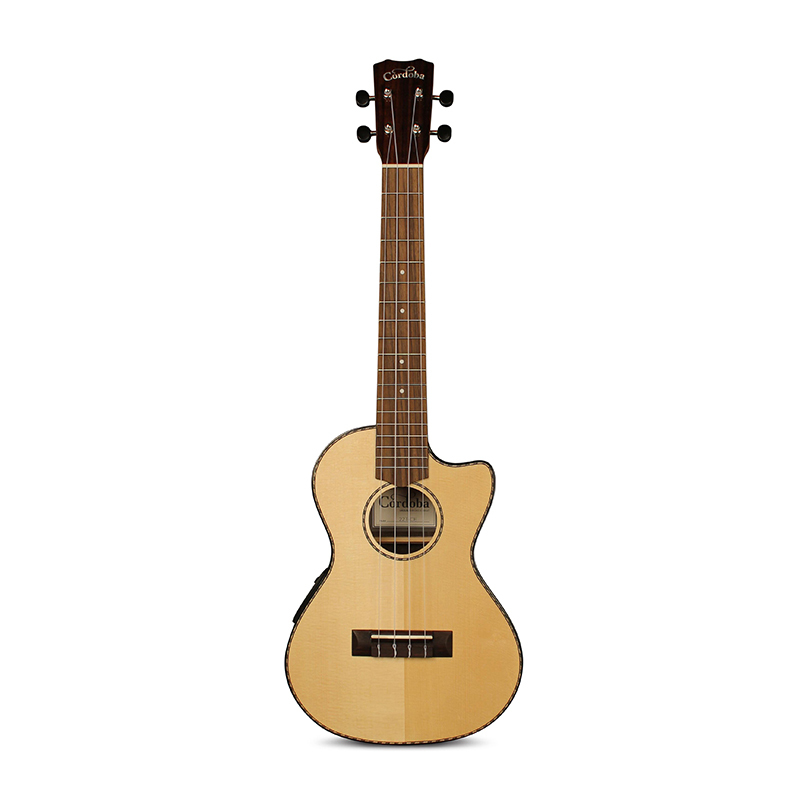 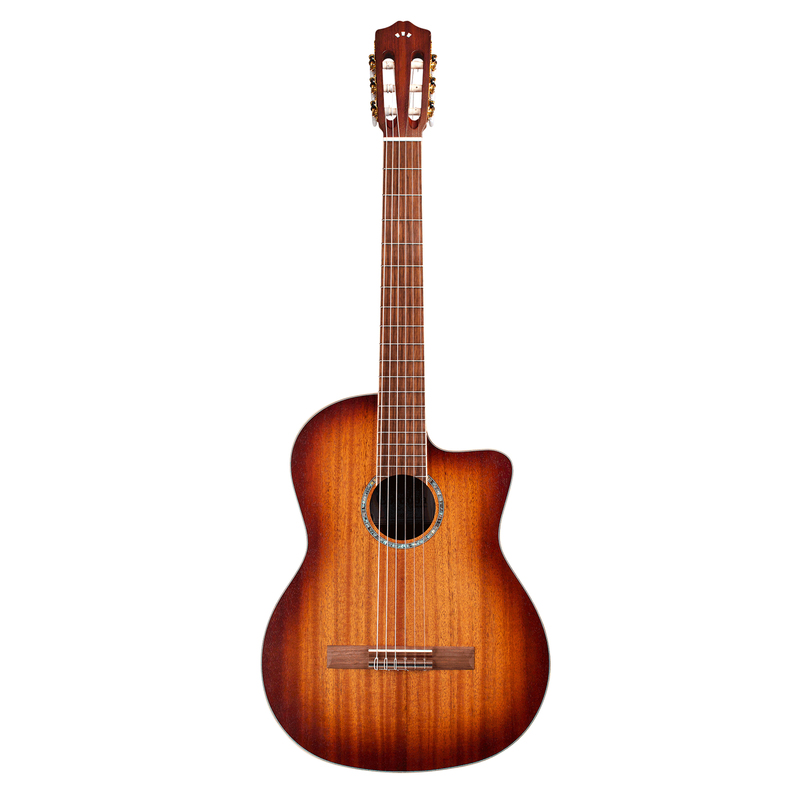 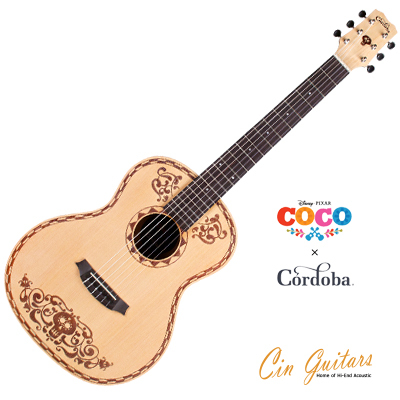 Additional premium features such as a hand-inlaid wooden rosette, two-way adjustable truss rod, sleek high gloss PU finish, on-board tuner, and deluxe padded gig bag offer makes this one of the best cutaway-electric nylon string guitars at this price.